Need information about buying, selling or renting a property? Check out these helpful guides. Discover how to sell your property fast, hassle free and still get the price you hope for. These simple steps can help you find your dream property. See costs associated with buying a property. What to look for in a rental property and things you need to consider before signing a letting agreement. 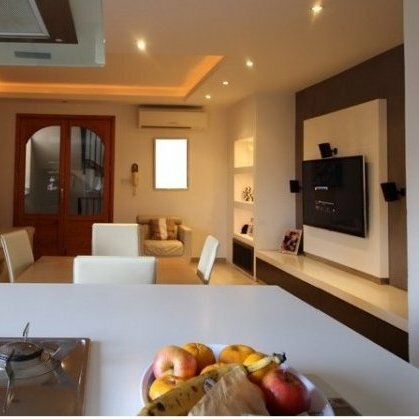 According to the Central Bank of Malta, residential property prices increased at an average rate of 6.3% in 2015. Terrace houses had the highest price increase of 17.86% during the the first three quarters of 2015. Development permits for new dwelling units rose by 34.4% in 2015 to 3,947. In 2016, the EU expects Malta's economy to expand by 3.9%, the third highest in the EU. 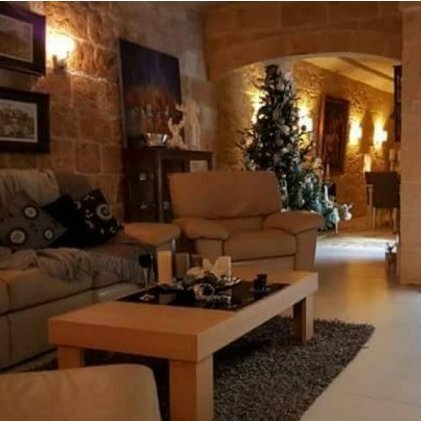 Browse over 10,000 apartments for sale in Malta & Gozo right now from 25+ estate agents. Want to feel on ‘top of the world’? 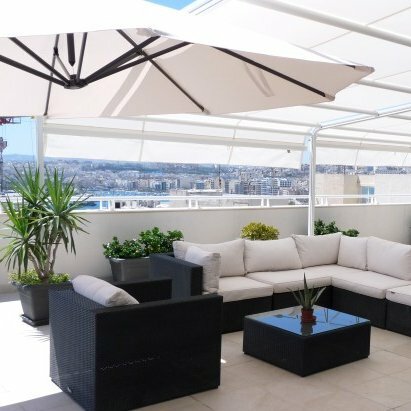 Choose one of the 2,135 penthouses for sale in Malta right now. Unique properties full of history, quirkiness and …well, character :).